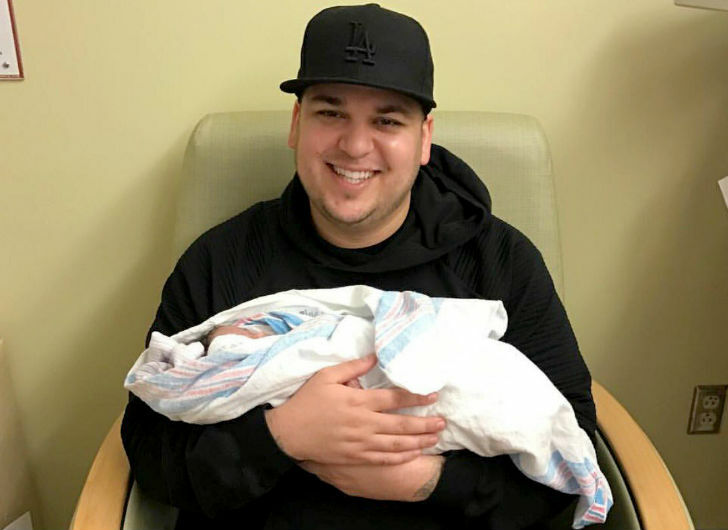 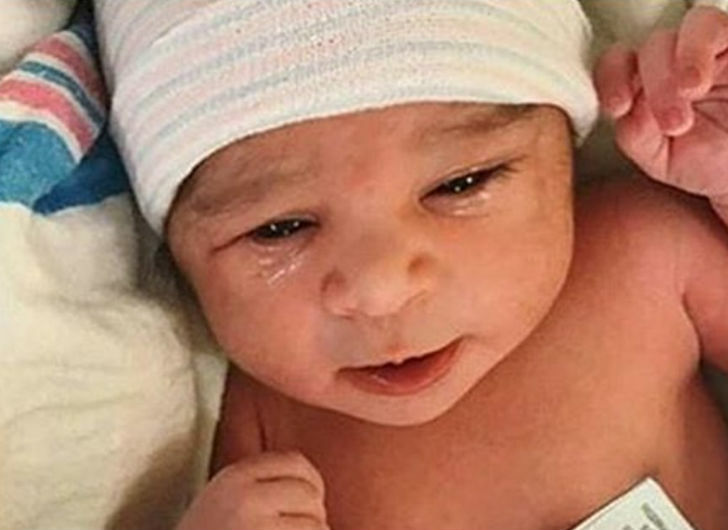 In a series of since deleted posts, Rob Kardashian took to Instagram and Snapchat to share his heartbreak after fiance, Blac Chyna, allegedly left the family home taking their one-month-old baby, Dream, with her. 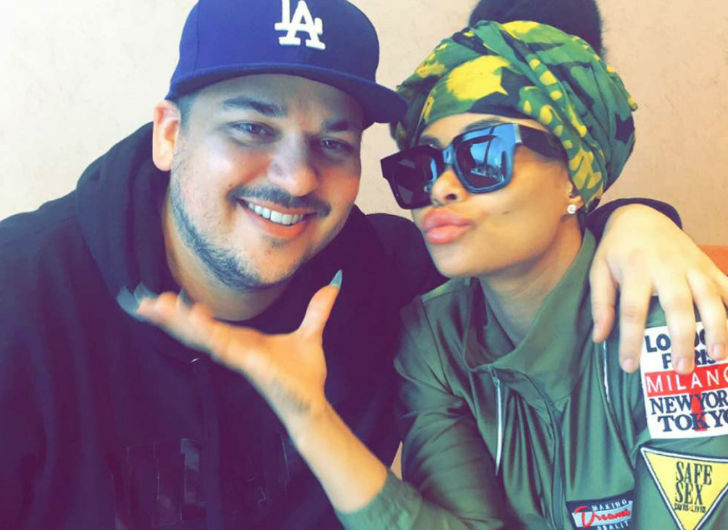 The news came after Chyna’s Instagram account was reportedly hacked and text messages she wrote detailing her plans to leave Rob were posted and made public. 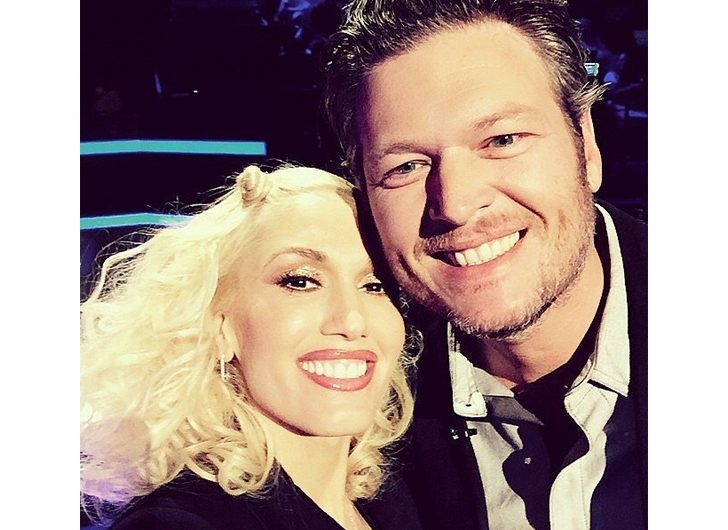 She has since deleted the hacked messages and created a new Instagram account.